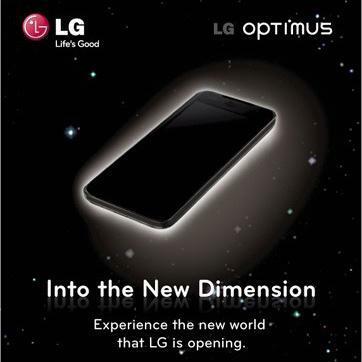 LG will unveil a full 3D smartphone at Mobile World Congress in April. It will be able to record in 3D, show 3D and send 3D stuff to other devices. Sounds pretty hot, but they’re going to need a serious processor in there to deal with all this..